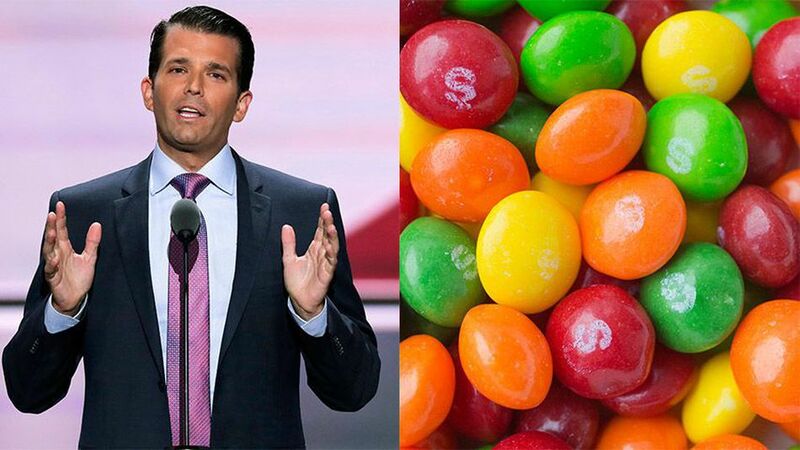 Donald Trump Jr. was in the eye of a social media storm yesterday after he tweeted out a controversial meme comparing refugees to poisoned skittles. Later that day, Skittles responded — and people all across various social platforms are raving about its message. The post in question, which was both mathematically inaccurate and wrong, drew outrage on Twitter. People replied to the meme by posting pictures of refugees with the caption "not a skittle." "Skittles are candy. Refugees are people. We don't feel it is an appropriate analogy. 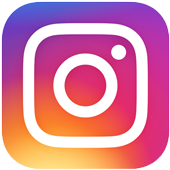 We will respectfully refrain from further commentary as anything we say could be misinterpreted as marketing." The Skittles statement earns one small bag purchased by me. But not so small it fits in @realDonaldTrump's itty bitty hands. I mean it's kind of sad that Skittles had to actually say "refugees are people"